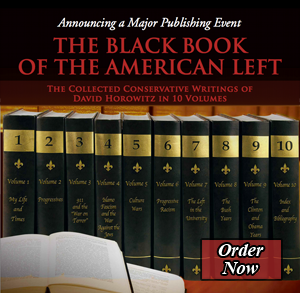 In page after shocking page, Horowitz and Laksin demonstrate that America’s colleges and universities are platforms for a virulent orthodoxy that threatens academic ideals and academic freedom. In place of scholarship and the dispassionate pursuit of truth that have long been the hallmarks of higher learning, the new militancy embraces activist zealotry and ideological fervor. In disturbingly large segments of today’s universities, students are no longer taught how to think but are told what to think.